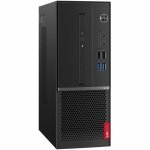 Zoostorm Delta Elite i5 8th Gen Desktop PCSorry, this product is currently out of stock. 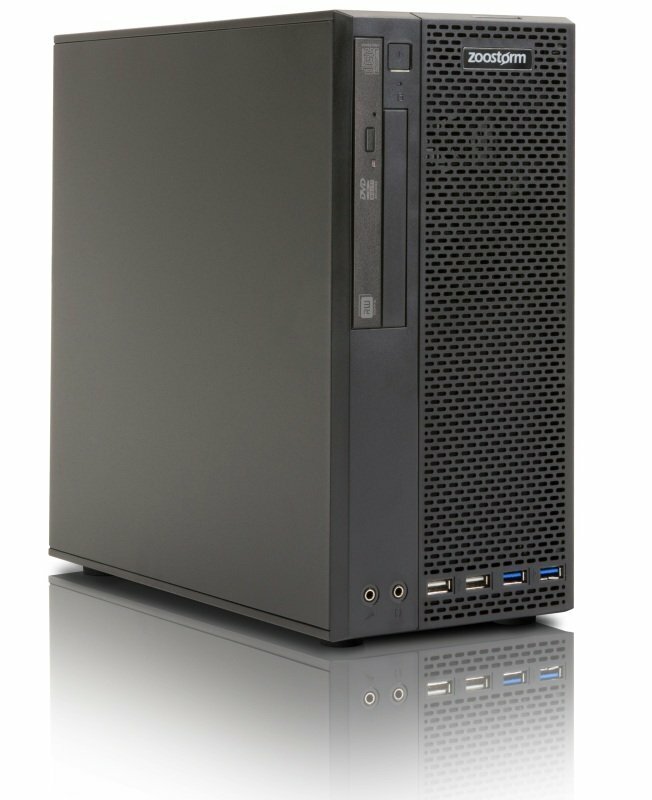 Central to this Zoostorm Desktop PC is the 8th generation Intel® Core™ i5-8400 (2.80 GHz) Hex Core Processor. Spend more time doing and less time waiting with the unprecedented power and responsiveness of Intel® Turbo Boost Technology 2.0. Create, edit, and share 4K content with ease, and enjoy immersive, full-screen 4K and 360 experiences. Zoostorm have loaded this PC with 8GB RAM that delivers blazing fast performance and a 120GB Solid State Drive, enabling faster boot-up and application load times as well as smooth multi-tasking. 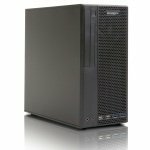 All Zoostorm PCs are covered by our 'unrivalled' 1 Year Collect and Return Warranty. In other words, if your system encounters a fault within this period, we will arrange for your PC to be collected, restored at one of our repair centres, before being returned back to you in full working order.